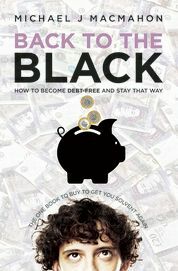 In my book “Back to the Black”, I highlight the need to classify your debts in two main groups. Priority debts have to be paid first, of course, because non-payment could cause you to lose your home, or essential services, or even your liberty. I specify which debts come into this category. The rest are non-priority debts. In my experience, most of these are negotiable if you cannot find a way to pay them in full. 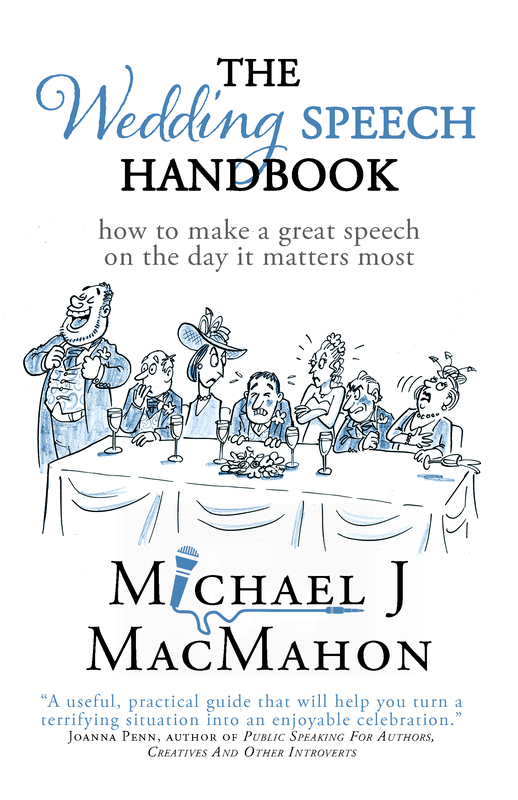 Here’s an extract from Chapter 10 of the book. While you were doing your “reality check” you will, I hope, have classified your debts into priority and non-priority. Priority debts will mostly, if not totally, consist of any arrears you may have built up in the essential areas of keeping a roof over your head (mortgage or rent), the associated taxes (Council Tax in Great Britain or domestic rates in Northern Ireland) and essential utilities, i.e. gas, electricity and water. (Phone rental has often been classed as a utility but it doesn’t qualify as a priority debt for this purpose, whether it is landline or mobile or broadband). There are also some other categories of arrears that could in the worst case land you in prison for non-payment, so we class them as priority debts too; they include court fines and child maintenance. On non-priority debts – and most credit debts come into this category – one option is what I call Plan C, i.e. “Negotiate a Deal”. Plan C involves negotiating not only for time while you put the deal together, but also for a discounted settlement on the non-priority debts. Your creditors, however, may be prepared to freeze further interest payments and late-payment charges, while you are putting your plan together and also while you are in the process of paying off any deal that might be agreed. It may be that you have some funds available and could make an offer for “full and final settlement”. The word “full” in this context means that the debt is acknowledged by the creditor as being “paid in full” or “satisfied in full”; you are paying a lump sum, though you are paying less than the full amount. The funds you have available might come from friends and family, or maybe from the lump-sum element of cashing in an occupational pension, depending on your age (I was lucky enough – and old enough – to be able to do the latter). More usually, though, you’ll make an offer for payment in instalments. However, if you do decide to go for “full and final settlement,” then bear in mind that you will be negotiating on several fronts and not everyone will agree at the same time; a tricky situation. What you want to avoid at all costs is to have agreed with some creditors, paid them the lump sums agreed, and then to be forced into bankruptcy anyway if other substantial creditors would not agree to a negotiated settlement. That’s why you’ll find that one of my standard letters in “Resources” caters for the situation where you have agreed a deal with one or more creditors but need to delay payment of the sum agreed pending agreement from other creditors. For this particular strategy, therefore – i.e. Plan C offering lump-sum for full and final settlement – my usual warning is louder than ever: take advice. Some creditors will be reasonable and flexible but others will be intransigent and will play hardball. However, once you have decided that you are going to take action about your debt situation, you should inform your creditors of your situation and ask them for a moratorium on interest and charges. At the risk of yet more repetition, this is where I say again, “don’t negotiate on the phone; do it in writing.” It is simply not necessary to pick up the phone whenever creditors phone with demands and threats; that is a stress you can do without. In Chapter 2 (“Mind over matter”) I discussed the extra stress of dealing with phone demands; even if you might say that you can handle the stress, there is another very practical reason for doing it this way. If you negotiate on the phone, and if at a later date you find that the creditor’s recall of that conversation is not the same as yours (surprise, surprise), you will have no record of what was said or what was agreed. So let those calls go through to voicemail, but then respond promptly in writing to any messages left. Do it all in writing; it’s more work, of course, but the outcomes – not only for your debt management plan but also for your state of mind – will be better. Needless to say, keep copies of everything. The fact that you are able to refer to the content and the dates of all previous correspondence is worth its weight in gold. Get that lever-arch file; if you have many creditors you’ll soon fill it. Of course you will have kept copies of your outgoing letters on your computer, but when you go for meetings with your adviser it will be very helpful for that adviser to be able to scan a paper record of all the correspondence, both incoming and outgoing. Something I learned is that, while you are negotiating with a creditor, they might simultaneously instruct intermediaries to collect on their behalf. This might be policy, it might not, so be aware of the fact that the left hand might not know what the right is doing within the creditor company. If this happens, simply refer them back to previous correspondence (even sending copies of it) in a polite way. This way you retain, if not the moral high ground, at least the efficient high ground. Don’t assume everyone is super-efficient. Poor communication within a creditor company and between them and their intermediaries can work in your favour, if you are patient.